The world premiere of “JASH Presents Rubberhead” is now available for download exclusively on Vimeo on Demand, the YouTube comedy-collective and branded content company JASH announced earlier today. 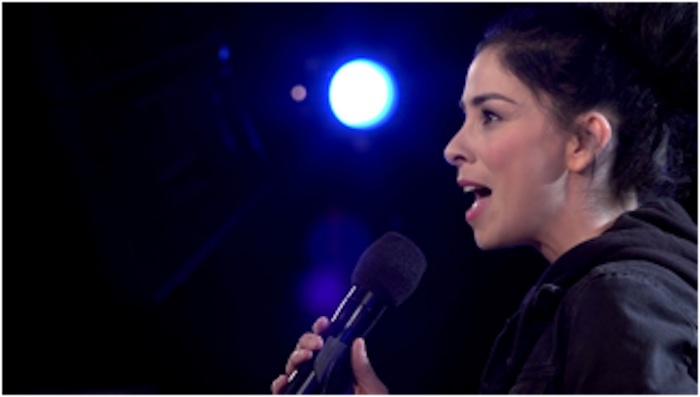 The online variety show, hosted by two-time Emmy Award-winning comedian Sarah Silverman, features skits from comedians hand-picked by Silverman including Key & Peele, Nathan Fielder, John C. Reilly, Seth Rogen, Time & Eric, 2Chainz and many more. Initially, the variety show was going to stream on Xbox, but now that Microsoft has shut down Xbox Entertainment Studios, “JASH Presents Rubberhead” had to find a new home. The show was developed in spring 2014 by JASH, the online comedy collective giving comedians and artists a platform to create and control their own digital content. The episode taped in front of a live studio audience in July and is now finally available to download for $4.99.